HTC One M9 has a global score of 8.71, which is slightly better than iPhone 6 Plus's 8.44 overall score. Although the HTC One M9 and the iPhone 6 Plus were released only 6 months apart, the HTC One M9 design is a bit lighter but also way thicker. The HTC One M9 works with Android 5.0 OS, and iPhone 6 Plus has iOS 8.x OS. 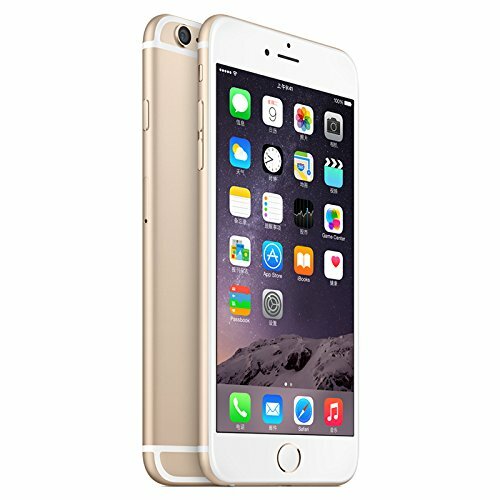 The Apple iPhone 6 Plus counts with a little bit better looking screen than HTC One M9, because although it has a just a little less pixels per inch in the display, and they both have the same resolution of 1920 x 1080, the Apple iPhone 6 Plus also counts with a quite larger display. HTC One M9 counts with a little better hardware performance than iPhone 6 Plus, and although they both have a 64-bits processing unit, the HTC One M9 also has a higher amount of RAM memory, a faster graphics co-processor working at 600 MHz and more CPU cores. HTC One M9 counts with a much bigger storage capacity to install applications and games than iPhone 6 Plus, because it has an external memory slot that supports a maximum of 128 GB and 32 GB internal memory. HTC One M9 counts with just a bit better camera than iPhone 6 Plus, and although they both have the same aperture, the HTC One M9 also has a way better (4K) video definition, a much more mega pixels camera in the back and a lot larger back camera sensor. The iPhone 6 Plus features improved battery life than HTC One M9, because it has 2915mAh of battery capacity instead of 2840mAh. 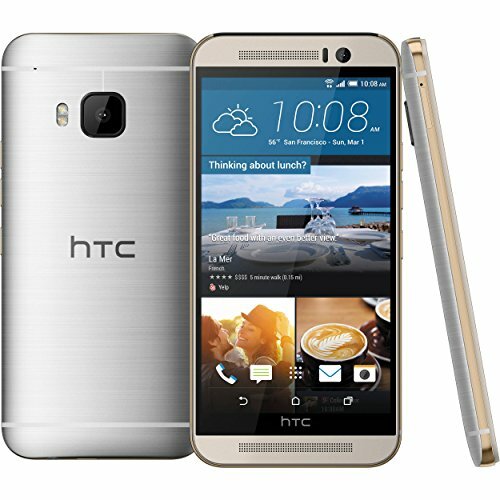 The HTC One M9 not only is the best devices between the ones we are comparing here, but it's also very cheap compared to the other devices, which makes this phone an obvious call.